CLEVELAND – The Cleveland Cavaliers announced today that the team will begin preparation for the 2018-19 regular season with four preseason games, beginning on Oct. 2 and concluding on Oct. 12. 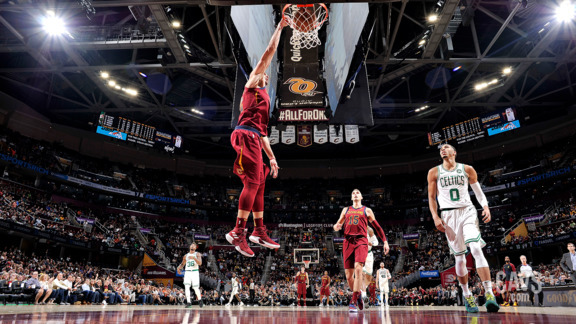 The slate of games will feature two home contests at Quicken Loans Arena on Sat., Oct. 6 versus the Boston Celtics and Mon., Oct. 8 versus the Indiana Pacers. The team will hit the road for an away contest at the Boston Celtics’ TD Garden on Tues., Oct. 2. The Cavaliers will also play a neutral site home game in East Lansing, Michigan, hosting the Detroit Pistons on Fri., Oct. 12 at the Jack Breslin Student Events Center at Michigan State University. The Breslin Center features Gilbert Pavilion, a grand entrance to the facility that honors the success and history of both the men’s and women’s basketball programs. Gilbert Pavilion opened on Oct. 20, 2017 and was funded through private donations, including contributions from Cavaliers Chairman and Michigan State alumnus Dan Gilbert and his wife, Jennifer Gilbert. This will mark the Cavaliers’ first-ever game at the Breslin Center. All Cavs preseason games will be broadcast on FOX Sports Ohio and carried on the Cavaliers’ flagship radio stations WTAM 1100 AM and La Mega 87.7 FM (Spanish), as well as across the Cavaliers Radio Network. Ticket on-sale information for the Cavaliers’ preseason games will be announced soon. 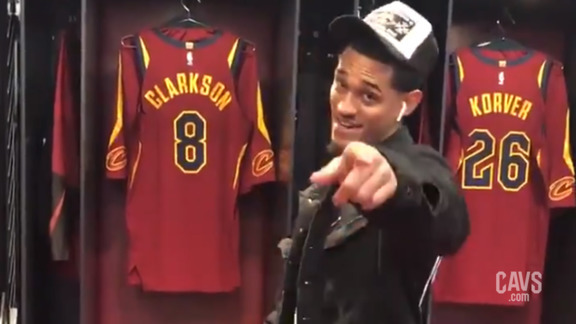 Fans can follow @cavs on Twitter, Facebook, Instagram and Snapchat and check cavs.com for updates.